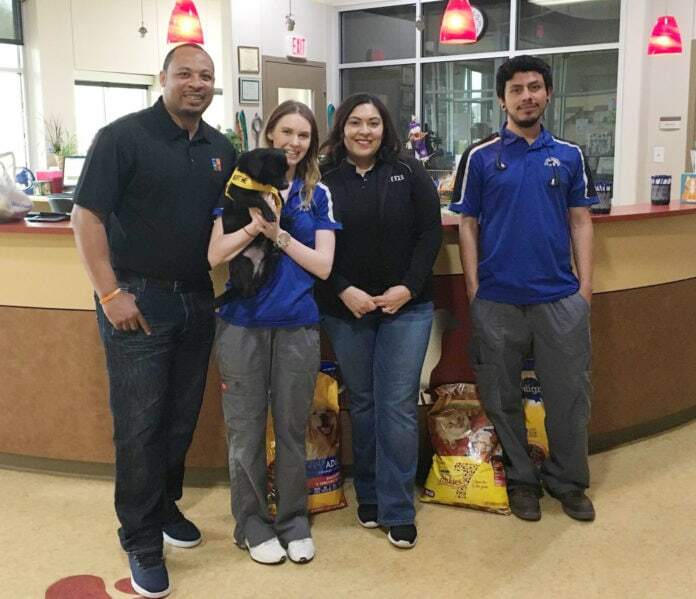 CEDAR HILL—Tri-City Animal Shelter, in partnership with Friends of TriCity Animal Shelter, has received a grant in the amount of $47,250 from PetSmart Charities, the leading funder of animal welfare in North America. The grant will be used to subsidize the cost of 1,350 spays and neuters for dogs and cats adopted from Tri-City Animal Shelter in 2018. Friends of Tri-City Animal Shelter has been subsidizing the cost of pre-adoption spays and neuters since 2013, investing over $185,000 in reducing pet overpopulation. With their help, 100% of the animals adopted from Tri-City are sterilized before joining their new family. 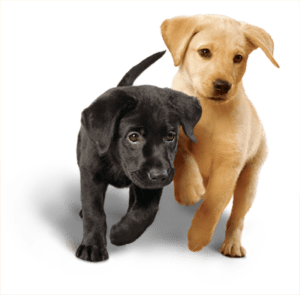 Directors for Friends of Tri-City Animal Shelter and Tri-City Animal Shelter co-wrote the spay/neuter grant in the fall of 2017. With a demonstrated track record of reducing pet overpopulation in the Cedar Hill, Duncanville, and DeSoto communities, and strong partnerships in place with local veterinarians, the shelter’s grant application was selected from among hundreds of applicants with PetSmart Charities distributing more than $12 million to support spay and neuter efforts across the U.S. and Canada. “By providing subsidized spay and neuter services to members of the Dallas community, Tri-City Animal Shelter is demonstrating a true passion for helping both pets and people in need,” said Kelly Balthazor, regional relationship manager at PetSmart Charities. With the help of animal welfare partners such as Friends of Tri-City Animal Shelter, PetSmart Charities has funded over 1.7 million spay/neuter surgeries in the U.S. since 2009. For more information about the Friends or to make a donation, visit www.tricityfriends.org.